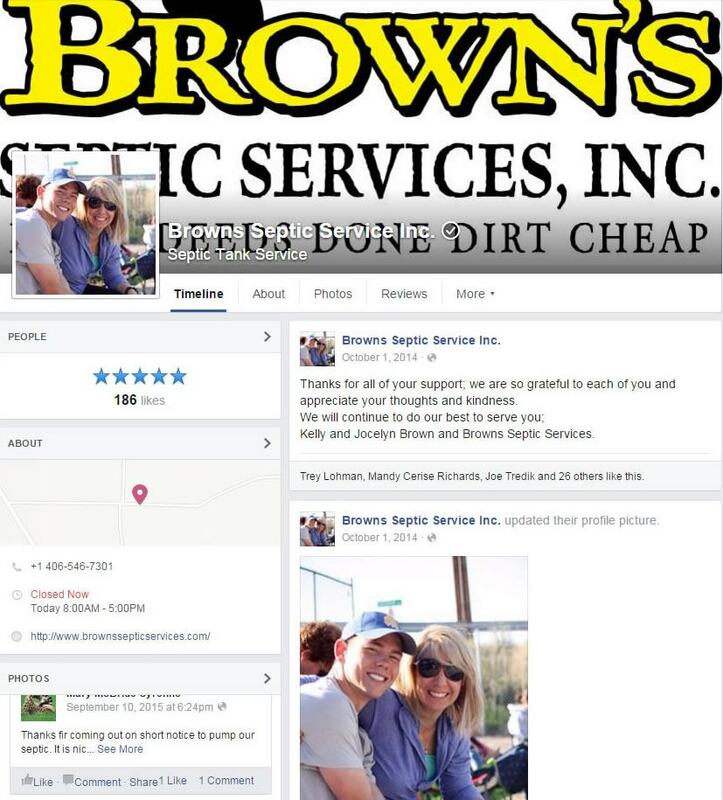 Contact | Brown's Septic Services, Inc.
FROM A THIRD GENERATION, FAMILY-OWNED-AND-OPERATED BUSINESS! Services Missoula, Ravalli and Surrounding Counties, for septic system services and maintenance including septic pumping. © 2019. Brown’s Septic Services Inc. All Rights Reserved.